Introducing, Deathbell! 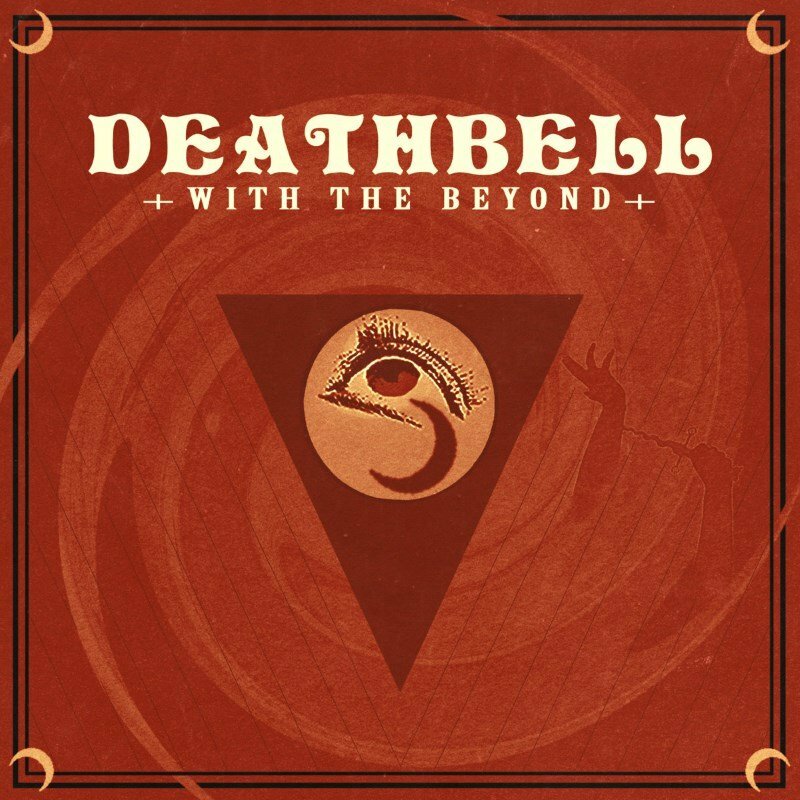 From the moment we heard the heavy droning guitars and haunting pychedelllic volcs of Lauren Gaynor, we knew that Deathbell would sit comfortably amongst the Kozmik family. 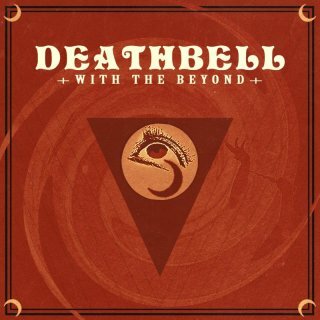 Deathbell is a four piece female fronted doom band both French and Irish. Creating heavy, fuzzy sound and hazy atmosphere in their music, which wishes to transcend listeners minds to another world. "With The Beyond" focuses on the passing between the living world and beyond. Through haunting vocals and hypnotic rhythms heated from witchcraft to more introspective trips. Deathbell comes from that of a flower, once consumed gives you the ability to see all.